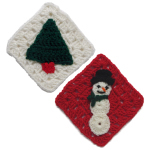 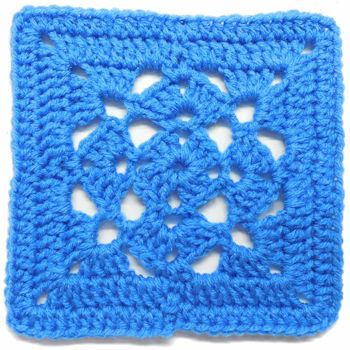 Crooked Center Granny Square -- $1.99 A Crochet pattern from Julie A Bolduc. 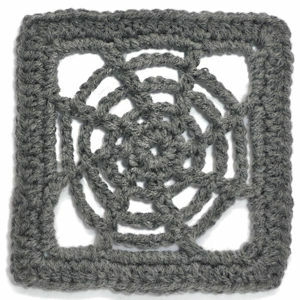 This granny square has a crooked center but then it behaves and straightens out toward the end. 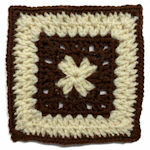 It is fast and fun to make and can easily be made with all 1 color.